Hon. Frank N. Dubofsky (Ret.) has a reputation for resolving the disputes that he mediates in a fair and comprehensive manner. His high settlement rate results from being patient and tenacious. Judge Dubofsky brings insight, good judgement, wisdom and at times necessary humor to his many years as a successful mediator. Judge Dubofsky’s expertise is in mediating and arbitrating personal injury cases pending in trial court or on appeal. 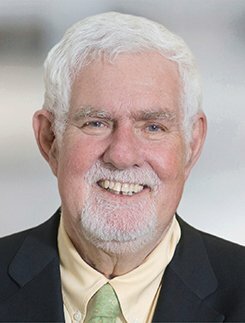 Judge Dubofsky has had many years of experience as a private mediator and arbiter with at least seven of those years with the Denver office of JAMS. Frank Dubofsky has served as both an appellate court judge and as a trial court judge. He has unusual insight into how tort, commercial, and domestic relations cases are likely to be resolved in the Colorado courts. Dubofsky has more than 25 years’ experience in private practice, representing both plaintiffs and defendants primarily in personal injury cases.